Motivation and inspiration can start at any age! These short sleeve one-piece baby grows are the bomb! Three snap leg closure, pre-washed for softness and 100% cotton (195g). 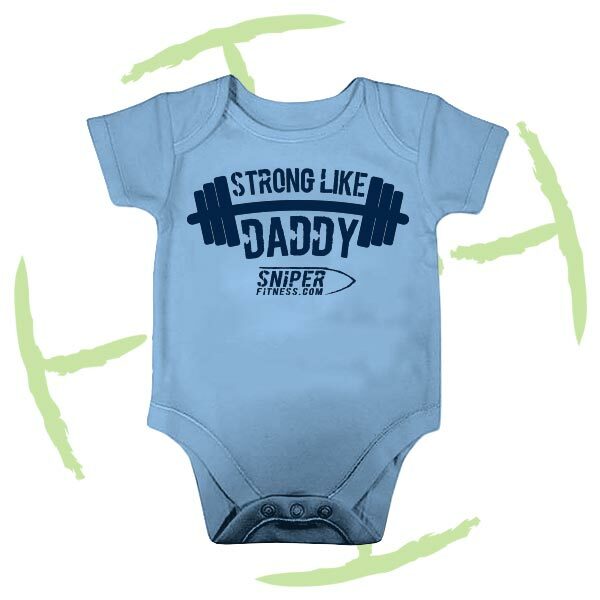 The perfect uniform for your budding mini training partners!